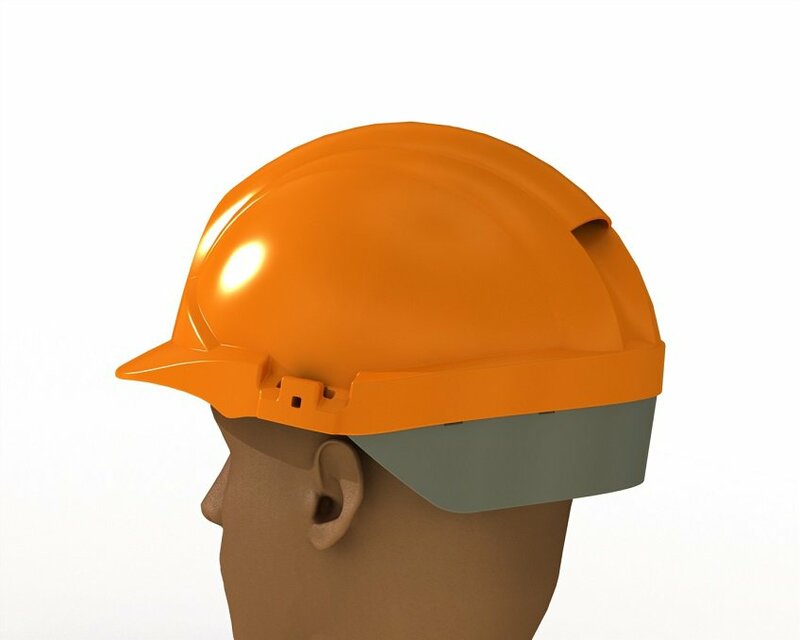 Cube3 worked with Garcin design and the in-house team at Centurion to design the Reflex Safety Helmet. 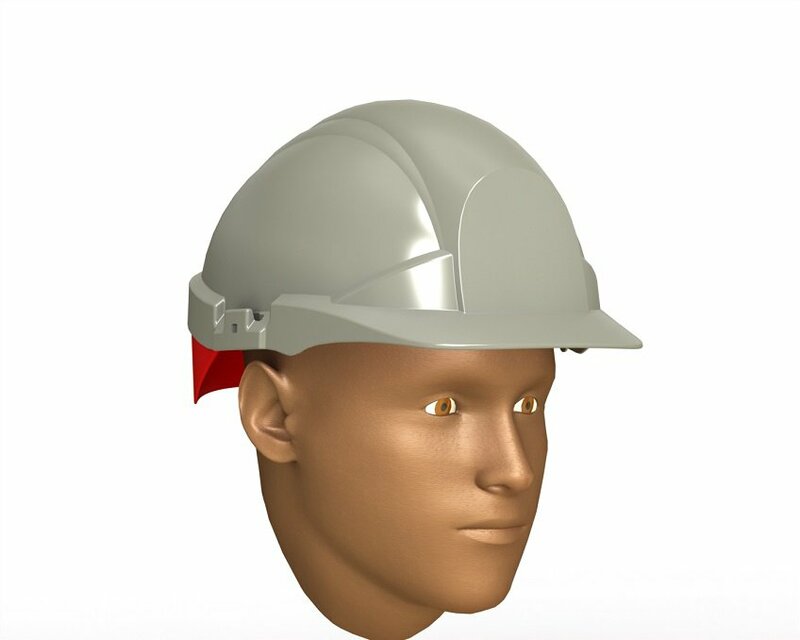 During the concept design stage, it was agreed that the helmet should be made from two seperate parts that come together to trap three tapes to form a head harness without the need for a seperate cradle assembly. Cube3 designed the product from concept to final manufacturing data. 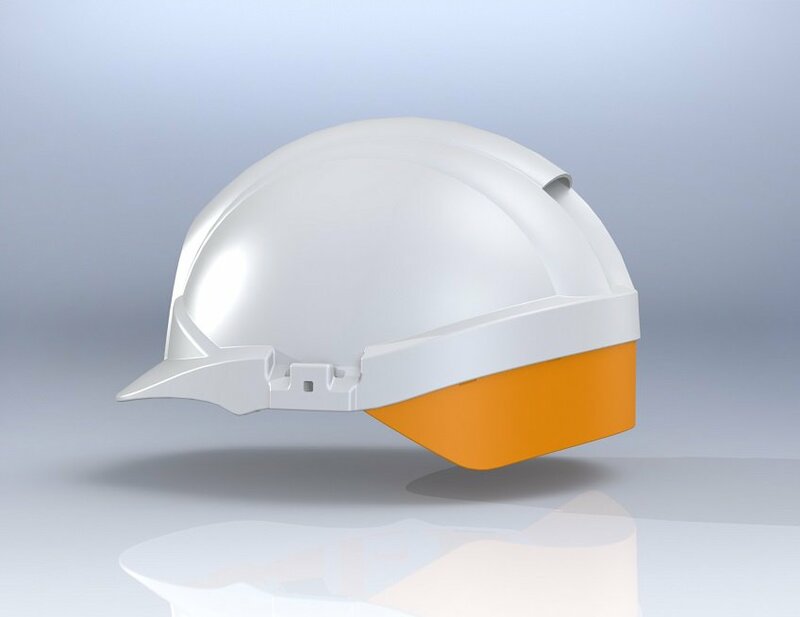 The two part helmet gives customers the option to specify a product that better suits their company branding by allowing them to have two colours and a very large badging area at the front.